Sir Robert Bryson Hall II (born January 22, 1990), known by his stage name Logic, is an American rapper, singer, songwriter, and record producer. … Logic released his fifth mixtape, Bobby Tarantino, in 2016. Logic’s third studio album Everybody (2017) was his first to debut at number one in the U.S on the billboard 200. 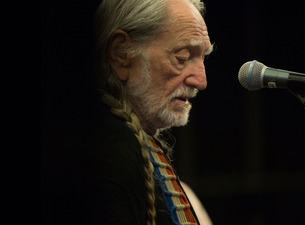 This traveling festival and stellar lineup of music stars (varies per location) includes Willie Nelson & Family, Sturgill Simpson, Elvis Costello & The Imposters, Alison Krauss, Nathaniel Rateliff & The Night Sweats, The Head and the Heart, Old Crow Medicine Show, Ryan Bingham, Edie Brickell & New Bohemians, Lukas Nelson & Promise of the Real, The Wild Feathers, JD McPherson, Delta Rae, and Particle Kid. Please note – all set times subject to change without notice. Luke Bryan’s What Makes You Country Tour officially gets underway next month, but the country singer has already added a new run of dates that extends the tour into early fall. Christopher Maurice Brown is an American singer, songwriter, and actor. Born in Tappahannock, Virginia, he was involved in his church choir and several local talent shows from a young age. Miranda Leigh Lambert is an American singer and songwriter. Outside her solo career, she is a member of the Pistol Annies alongside Ashley Monroe and Angaleena Presley. Chicago is an American rock band formed in 1967 in Chicago, Illinois, calling themselves the Chicago Transit Authority in 1968 before shortening the name in 1970. Lindsey Stirling is an American violinist, dancer, performance artist, and composer. She presents choreographed violin performances, both live and in music videos found on her eponymous YouTube channel, which she created in 2007. Boy George is an English singer, songwriter, DJ and fashion designer. He is the lead singer of the pop band Culture Club. Weezer is an American rock band formed in Los Angeles in 1992, consisting of Rivers Cuomo, Patrick Wilson, Brian Bell, and Scott Shriner. Show 7:30pm. Doors TBD. Parking gates open TBD. This is an outdoor venue with portions of the reserved seats under cover. The show will take place rain or shine. All dates, acts, & ticket prices subject to change without notice. All tickets are subject to applicable service fees via all points of sale. Children under 2 are free as long as they don’t take up a seat. Keith Lionel Urban is a New Zealand Australian country music singer, songwriter, and record producer. In 1991, he released a self-titled debut album and charted four singles in Australia before moving to the United States the following year. The Adventures of Kesha and Macklemore is the co-headlining tour by American singer Kesha and American rapper Macklemore, in support of Kesha’s third studio album Rainbow and Macklemore’s second solo studio album Gemini, both released in 2017. Janet Damita Jo Jackson is an American singer, songwriter, dancer, and actress. A prominent figure in popular culture, she is known for sonically innovative, socially conscious and sexually provocative records, and elaborate stage shows. Counting Crows is an American rock band from Berkeley, California, formed in 1991. The band consists of Adam Duritz, David Bryson, Charlie Gillingham, Dan Vickrey, David Immerglück, Jim Bogios and Millard Powers. 311 is an American rock band from Omaha, Nebraska. The band was formed in 1988 by vocalist and guitarist Nick Hexum, lead guitarist Jim Watson, bassist Aaron ‘P-Nut’ Wills, and drummer Chad Sexton. Frederick Dierks Bentley is an American country music singer and songwriter. In 2003, he signed to Capitol Nashville and released his eponymous debut album. Jason Aldine Williams, known professionally as Jason Aldean, is an American country music singer. Since 2005, Jason Aldean has been signed to Broken Bow Records, a record label for which he has released eight albums and 24 singles. Jeff Beck and Paul Rodgers announced they will join forces for the “Stars Align Tour,” their co-headlining summer outing with Ann Wilson of Heart. UK Rock singer, Deborah Bonham will also be performing – “a wicked singing and writing talent” Paul Rodgers. Produced by Live Nation, the outing kicks off July 18 th in West Valley City, Utah, and will stop in cities across the U.S. and Canada including Los Angeles, Dallas, St. Louis, Chicago, Toronto, Tampa, and more. The full listing of tour dates can be found below. Deep Purple released their 20th studio album, the Bob Ezrin-produced Infinite in 2017. The hard-rock veterans supported the LP on a lengthy world tour that stretched from last May through December and they have additional standalone dates scheduled for this summer. Judas Priest issued their 18th studio project, Firepower, in March. 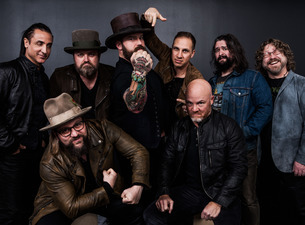 The record – their first featuring producer Tom Allom since 1988’s Ram It Down – debuted at Number Five on the Billboard 200, marking the group’s highest U.S. chart placement to date in the U.S.
Zac Brown Band is an American country band based in Atlanta, Georgia. The lineup consists of Zachry Alexander ‘Zac’ Brown, Jimmy De Martini, John Driskell Hopkins, Coy Bowles, Chris Fryar, Clay Cook, Matt Mangano, and Daniel de los Reyes. Niall James Horan is an Irish singer and songwriter. He rose to prominence as a member of the boy band One Direction. In 2010, Horan auditioned as a solo artist for British televised singing competition The X Factor. Fans can look forward to a summer full of hits when Lady Antebellum and Darius Ruckerembark on their co-headlining Summer Plays On Tour. 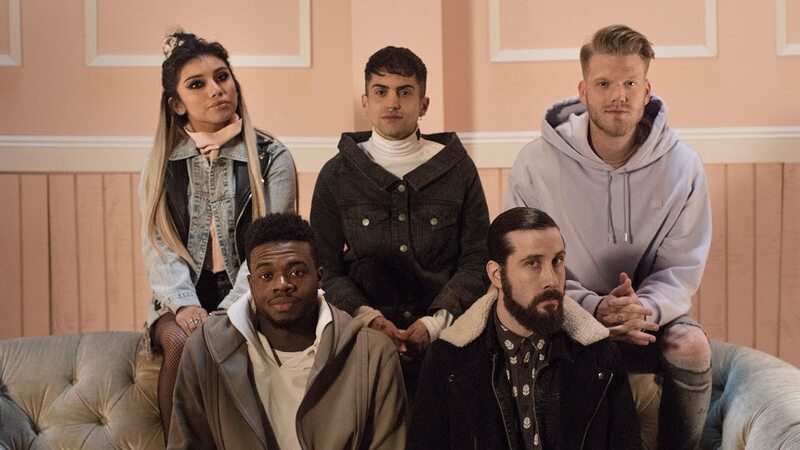 Russell Dickerson will join them for the 2018 run which will visit 30 cities starting July 19 in Toronto, Ontario. 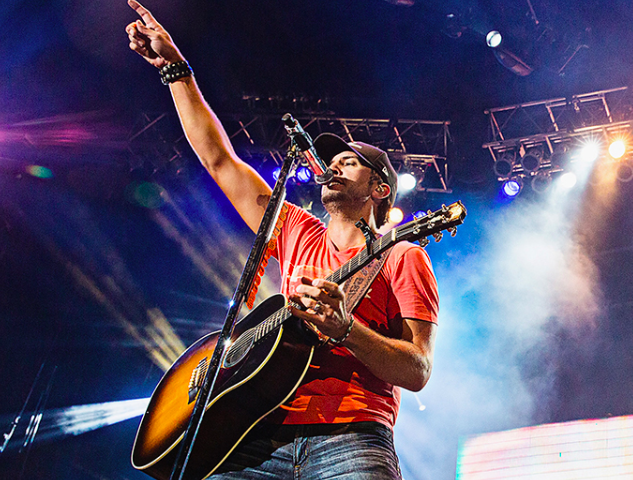 Tickets for select cities go on sale Jan. 26 through Live Nation’s Country Megaticket.